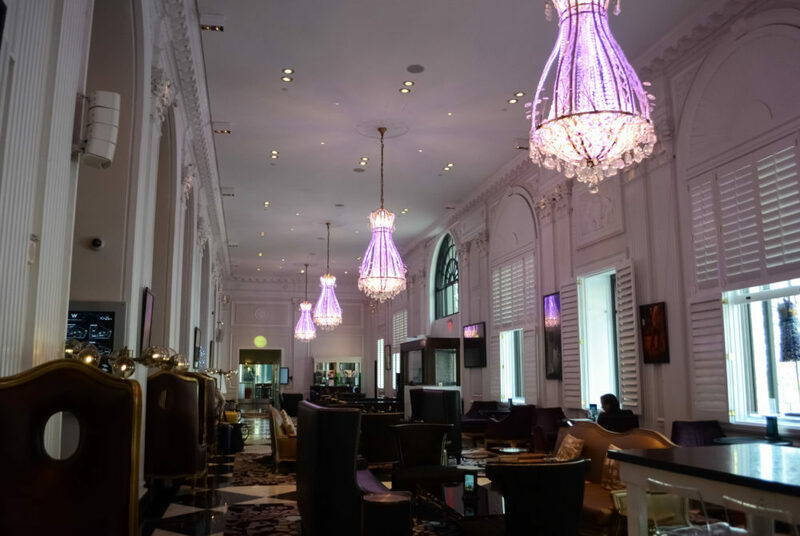 The W hotel, located at 515 15th St. NW, will be hosting an Oscar viewing party featuring a red carpet preview Sunday. Prepare for the Oscars with a dance show at the Kennedy Center, followed by a play at a different theater written by a familiar face. Then end the weekend with the performing arts by watching the award ceremony with a glass of champagne. Terrace Theater, 2700 F St. NW, 7:30 p.m. From $40 to $50. You may know actress Danai Gurira from her roles in the “Walking Dead” and “Black Panther,” but she is an equally accomplished playwright, and continues her hot streak with “Familiar.” The play is about an immigrant Zimbabwean family in Minnesota that deals with the question of tradition versus assimilation. “Familiar” will be Gurira’s third play performed at Woolly Mammoth after her award-winning shows “In the Continuum” and “Eclipsed.” Concessions are available in the lobby during intermission. Woolly Mammoth Theatre, 641 D St.NW, 8 p.m. $40. For the 90th annual Academy Awards ceremony, dress like a movie star and watch the broadcast live in a luxury hotel. The W hotel will be hosting an Oscar viewing party featuring a red carpet preview and handing out a glass of complementary champagne. Movie inspired cocktails and specialty popcorn will also be available for purchase. Whether you’re hoping for a “Get Out” sweep or pulling for “Boss Baby” to win, celebrate the biggest night in Hollywood with style. Living Room at W Washington D.C., 515 15th St. NW, 7:30 p.m. Free.